Our society holds its annual conference each year in late November. ​In addition, there are occasionally meetings of NZMS special interest groups. Please see below for Information on these meetings, and on other meetings of relevance to NZ microbiologists. 2019 NZMS Annual Conference in Palmerston North. See where we're at with the planning already in our​ ​​1st flyer. 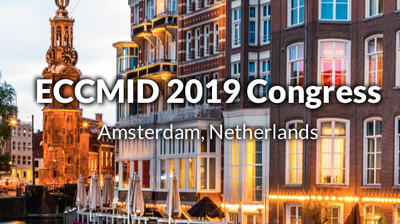 For more detailed information on speakers, abstract submission, registration, travel grants for students, student competitions at the conference, exhibiting and sponsoring etc., have a look at the CONFERENCE WEBSITE. 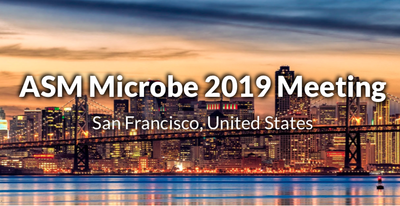 * At these meetings NZMS student members can win a trip to the next American Society of Microbiology Annual Meeting in the US (we pay for flights, accommodation and conference registration). We also offer NZMS student members financial assistance to attend NZMS meetings.